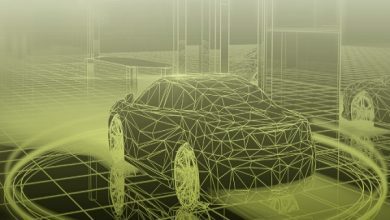 With the rise of connected cars, the importance of cybersecurity is increasing as these vehicles are vulnerable to cyber attacks and even malicious remote control in extreme cases. 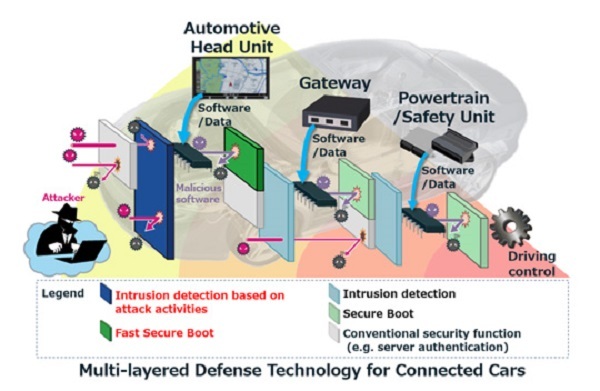 In this line Mitsubishi Electric Corporation has developed a multi-layered defense technology that protects connected vehicles from cyber attacks by strengthening their head unit’s defense capabilities. The technology prevents cyber attacks through a variety of robust security features, including an intrusion detection system without high-load processing and a secure-boot technology that quickly verifies software integrity during the boot process. •	Detects cyber attacks targeting the control of the vehicle and the automotive head unit. 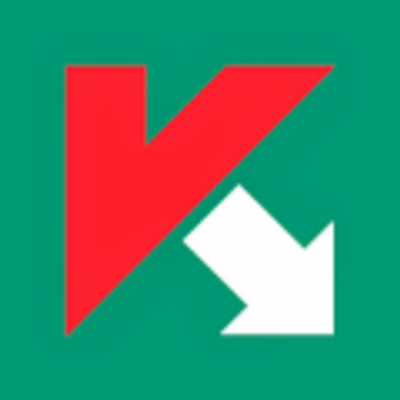 The developed technology reduces load processing by focusing on attack activities. •	The new technology claims to require less than 10% of the time for a normal boot-up sequence compared with conventional technology. The developed Fast Secure Boot technology enables faster and more secure boots that verify the integrity of the vehicle’s software embedded in the automotive head unit. •	The new multi-layered defense technology strengthens the security functions of the automotive head unit, the vehicle’s main link with the internet. The developed technology is adapted from multi-layered defense technology originally developed for critical infrastructure, such as systems for electric power, natural gas, water, chemicals and petroleum, for vehicle systems while requiring only limited machine resources.